I'm just writing to let you know that I was very impressed with the easy order service for my 3-speaker wall outlet, as well as the price, prompt delivery, efficient follow-up and free mintie! I actually received the product here in Adelaide the day after I ordered it, which was great. I've installed the product and it's working well with my in-ceiling speakers. Thanks for your service and support! 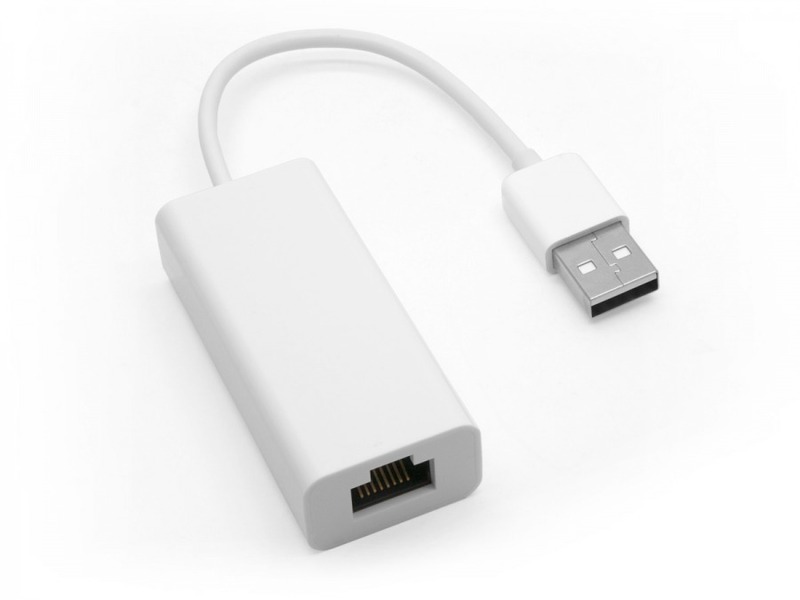 USB 2.0 to Hi-Speed 10/100 Network Access all in one cheap, reliable adapter! Bought a slim netbook that doesn't have a network socket? This is a common issues we face now that technology has gone on a diet. When we're faced with smaller form factors, slim cases and compact sizes, the first thing we miss is the versatility of the older generation. With this adapter you get a full size Ethernet port for 10/100Mbps speed access to your router or modem via regular CAT5 or CAT6 RJ45 network cable. This allows you to skip the WiFi shenanigans and copy files across your network at full speed. Great for those pesky wireless connection errors, coverage blackspots, low speeds or annoying drop-outs. You can even use it as a second network card to access different networks simultaneously. 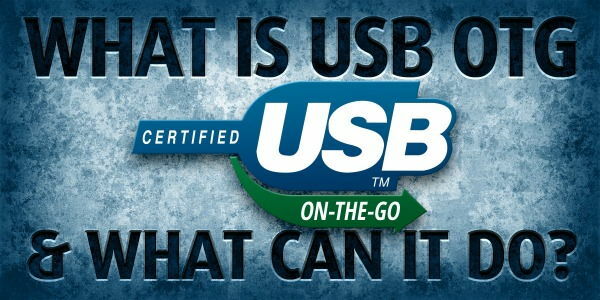 This device is plug and play and works without drivers on most versions of Window, and Mac OS (up to 10.10 only). I received my order in less than 24 hours. I am very happy with every aspect of your business and have recommended it a number of times.